Let us try and understand this with the facts that we have on hand. The logical starting point to understand all this is certainly at the beginning of it all. When the OnePlus One came on the scene, it had the best hardware that one could think of running with Cyanogen that was arguably the most fluid version of Android at that time. The price at which this package came was a miniscule fraction of what other brands wanted for similar devices. This combination intrigued the Indian buyers so much that they did not mind jumping through the hoops of an invite system and the overheads of getting the phone shipped into India from overseas. There was a mad craze for the OPO and it wasn’t looking like dying at all. Then the divorce happened with Cyanogen and personally I consider it more Cyanogen’s loss than anything else. Oxygen OS was born and around about the same time, the OP2 also took birth. This was a tad bit of a challenge for the brand as the UI and the device were more of a miss than a hit with the public. There was a long list of issues that people had with the OS and the phone. At this point, OnePlus did something that proved to be a pivot into the big league for them. They buckled down, owned up to the issues and setup a brilliant listening channel with the community and went to work on the issues. Iterations followed on Oxygen OS and it became one of the most appreciated flavors of Android around. 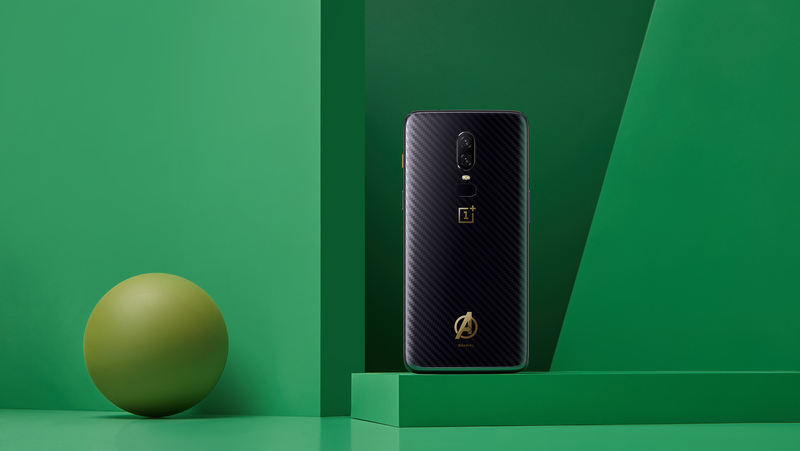 OnePlus’ operating system, OxygenOS, offers a refined Android experience that is faster, cleaner and more customizable than other Android experiences. You may think that this is a bit of an exaggeration when I put this here as a factor for the brad succeeding, but believe me, there are people who swear by the Oxygen OS experience and want nothing else. They are like brand ambassadors for the OnePlus experience on the field. Like its approach to hardware, OnePlus’ approach to software is centered around an experience that is refined, efficient and minimalistic. 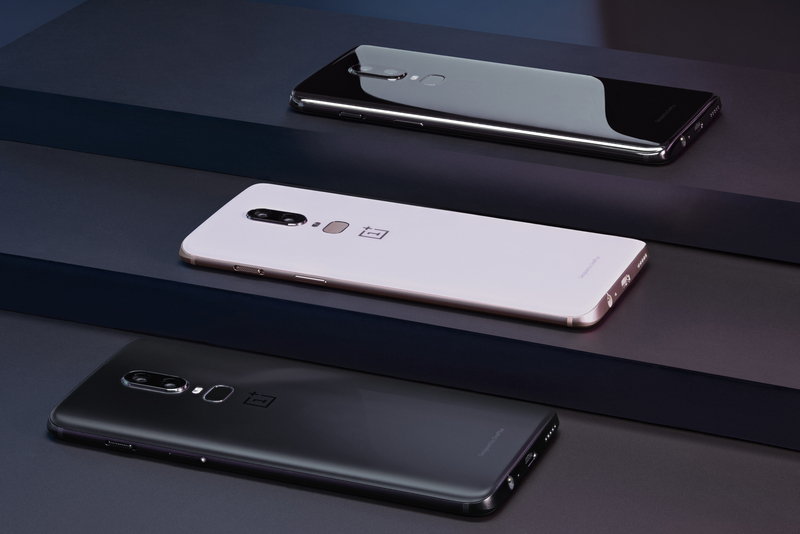 New features are vetted by OnePlus users through channels like the OxygenOS Beta Program and only added once OnePlus is confident the features can improve the way users use their phone. There is full gesture support for navigation and it works pretty well, after moving to this, I am now unable to imagine going back to the navigation bar. It would not be an exaggeration to say that Oxygen OS is one of the biggest reasons why the OnePlus devices are as fast as they are. 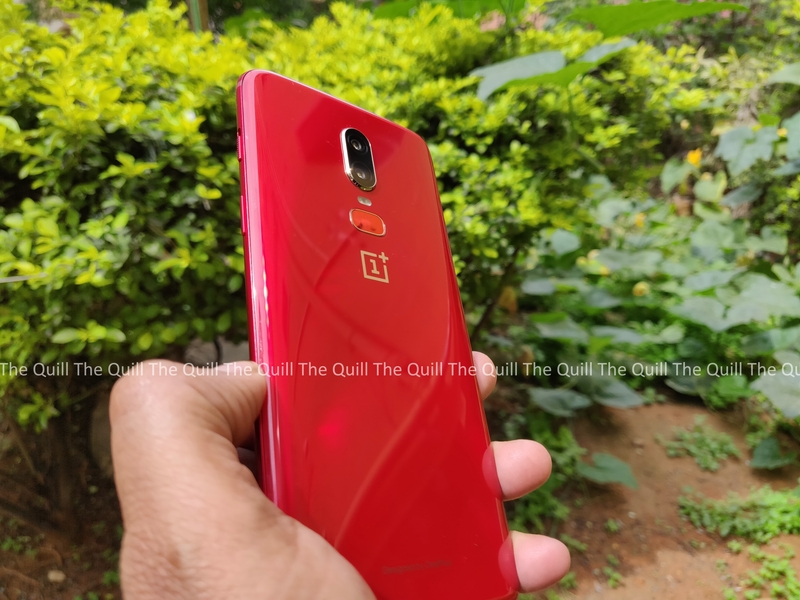 In summary, doing the key things right, listening consistently and making the experience smooth are the three key factors that have helped OnePlus pip the big boys and take the top spot in India in the premium segment. 2019: The Year Of OnePlus’ Global Ascension?